If you are buying or selling a home in Suwanee, Georgia, you need to understand the importance of a home inspector. A home inspector will examine your house checking the roof, basement, HVAC, water heaters, structure, plumbing and electrical systems and other major components. A report is created showing the condition of the house as well as what needs to be fixed. This ensures the home buyer will not be in for any big surprises after making such a big investment. If you need a home inspector in Suwanee, GA, look no further than your neighborhood experts at Stellar Inspections. Norman Ellis, owner of Stellar Inspections, is an experienced home inspector who has served the area for years. With a variety of certifications and degrees, he has earned a reputation as one of the top home inspectors Suwanee, GA has to offer. From foundation and framing inspections to new construction, pre-listing and resale, you can count on Stellar Inspections for all of your needs. In order to provide the best services possible for his clients, Ellis continues his education each year. With a thorough understanding of the latest safety codes and technology, home sellers and buyers can rest assured they are going to receive a detailed inspection. Be sure to check out our tips and resources links for to learn more about the home inspection process. Suwanee is a great place to live. This family-friendly suburb has developed over the years with the addition of various parks, restaurants, a new city hall and numerous festivals. 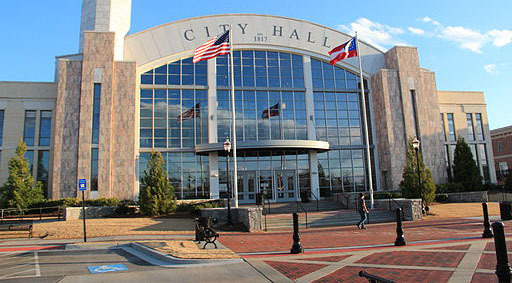 Over the past ten years, Suwanee has received several accolades. It's been deemed one of the top 10 best places to live by Money Magazine and has named one of the best cities to raise a family by both Kiplinger and Family Circle. The city is home to some of the state’s top schools including six elementary schools, two middle schools and two high schools. For more information, visit the Suwanee city website. Whether you live near Sims Lake Park, Peachtree Ridge High School, or anywhere else in Suwanee or the surrounding area, you can count on the certified experts at Stellar Inspections for all of your home inspection needs. If you have any questions or concerns, please feel free to give us a call or shoot us an email.